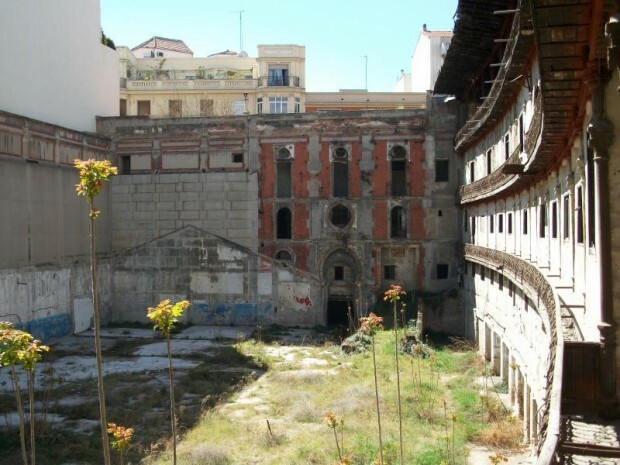 Polifactory Spain |Since we saw the first news of the legendary “Fronton Beti Jai” in Madrid, we were moved by the amazing history and we have decided to collaborate with them in their dissemination. 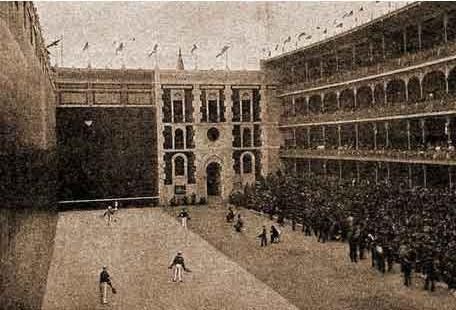 Frontón Beti Jai, the “Sixtine Chapel” of the Jai Alai-pelota World. 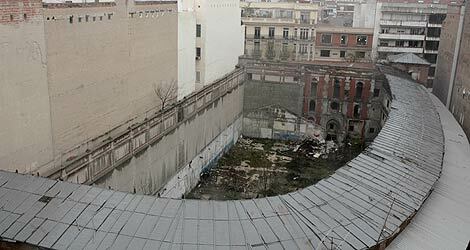 WHAT: It is a unique building of its kind because in the world doesn´t exist any more a building of this type, it is located in the center of Madrid, has been abandoned for decades, and nobody wants to take over this spectacular architectural gem and no one seemed interested. WHO: On the other hand a group of intrepid neighbors, historians, architects, and others who can see the value of a piece of this world dimension come together to save from imminent destruction in 2015, because in its place the current owners intend to do a large shopping center. HOW: Finally, almost desperate request at social media and their blog, financial help to produce the documentary to explain the whole story, only 50 Euros per company or person. 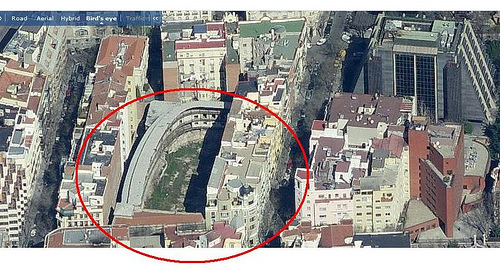 WHY: This is where we see many similarities with the story of Abelardo Lafuente, the first Spanish architect in China (originary from Madrid), which was discovered by Alvaro Leonardo in Shanghai in 2009. That´s why we help him to communicate it offering our help and resources. That is why we decided to be one of the companies supporting the Fronton Beti Jai to revive from its ashes, supporting those who will produce the documentary that will be released throughout the world and to be presented next May 30, 2015 in the Artistic Metropol (c / Cigarreras, 6) of Madrid. Just the day after the 121 anniversary of the inauguration of the buidling May 29, 1894. Congratulations to everyone who made it possible from Polifactory Team.